dataArrows was founded in 2015 as a research group focused on BIM open technologies. In 2016, our BIM platform received the best research project award from buildingSMART International. In 2017, we released ifcMiner based on this platform, which has been downloaded by thousands of industry professionals and researchers ever since. In 2019, the group was transformed into an incorporation and aimed for development of BIM-based integrated engineering software. In the same year, we developed bimPort as a solution for integrating BIM with building design, construction, and operation data. 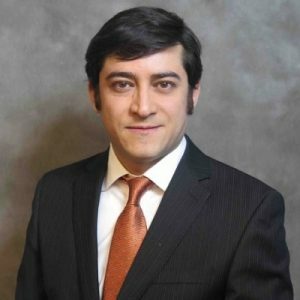 Dr. Issa Ramaji is a committee member of the U.S. National BIM Standard and a member of the Data Sensing Analysis committee of the American Society of Civil Engineers (ASCE). He received his Ph.D. from the Architectural Engineering program at Penn State University; he also has a Master’s degree in Civil Engineering. 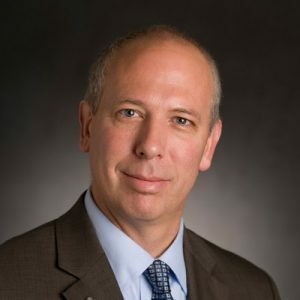 He has an extensive highlighted background in developing information management and data transformation solutions for the AEC industry and has the experience of collaboration with the software development department at the U.S. Department of Energy (DOE). He has multiple years of work experience in both engineering and construction sides of the AEC industry and is a licensed Professional Engineer (PE). 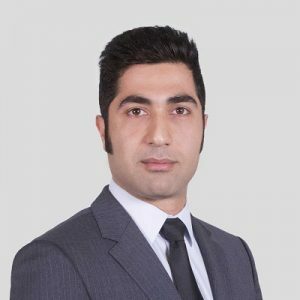 Dr. Ehsan Mostavi is a licensed Professional Engineer (PE) and has eight years of work experience in the construction industry. 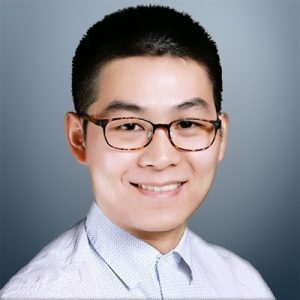 In the past few years, he focused on the development of solutions for implementation of the Augmented Reality technology in construction projects. 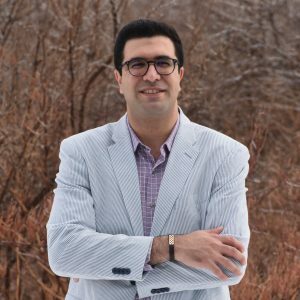 He received his Ph.D. from the Architectural Engineering program at Penn State University and held a Master’s degree in Civil and Environmental Engineering. 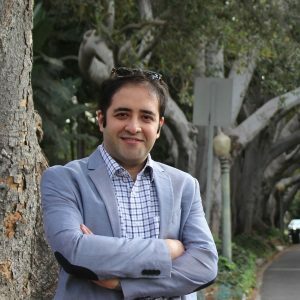 Dr. Mostavi’s area of expertise includes building energy simulation, smart grids, neural networks, optimization algorithms, and application of Virtual/Augmented Reality (VR/AR) technology in construction projects. For any more information please contact us and our team will reach out to you as soon as possible.